C&IT Destination of the Week is Barcelona, heading off the beaten track and featuring Advent Software's hidden gems, as well as all the latest news. C&IT shines the light on Barcelona's hidden gems, which include a renovated art nouveau hospital and an observation deck 560m above sea level. 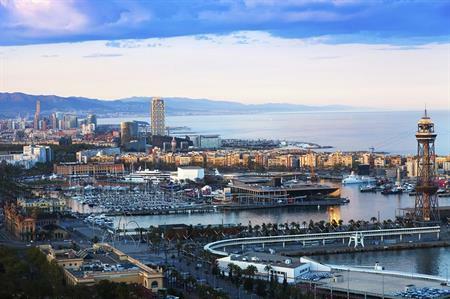 Vicki Howe, event manager at Advent Software, reveals her top tips on Barcelona and why it's such an ideal destination for events.